At Cabinet Concepts, we believe great design doesn't have to cost more. Our design team has the knowledge and expertise to help guide you towards product selections that are right for you, your life, and your budget. 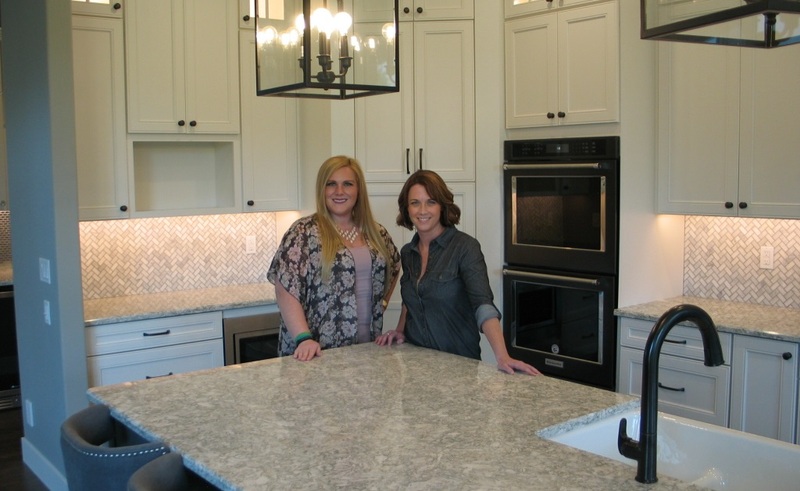 We know that you have many choices for your cabinetry and countertop needs, and appreciate the opportunity to talk with you about your project. Thank you for visiting our site, and we invite you to stop in and browse our showroom.